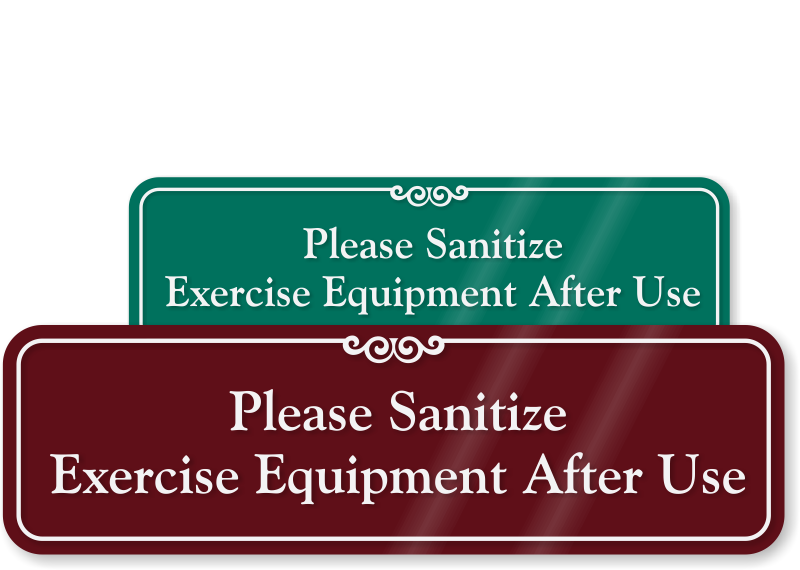 Install a Please Sanitize Exercise Equipment After Use Sign in your gym to inform patrons of their responsibility to maintain cleanliness. 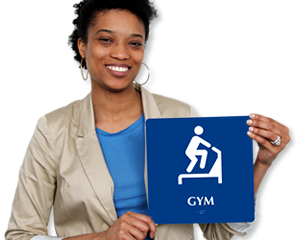 • 1/8" thick sign with rounded corners and embedded text makes your message bold and clear. • Foam adhesive strip at the back ensures hassle-free installation. 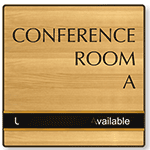 • Made from durable acrylic, sign does not fade or rust.